If you own a Mac and you just purchased either the Steam Link or the Steam Controller, you might have found yourself a bit disappointed when you realised they don’t work as advertised. It was only recently that Valve admitted they need to improve their customer service. This seems like a promising start. Valve are sending out apology emails to those affected, citing “temporary software issues” as the cause of the problems. These problems are expected to last a “few weeks”. 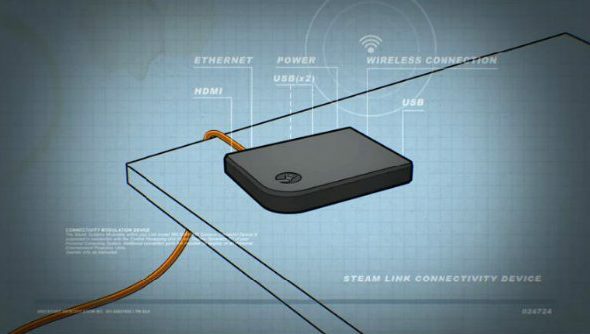 The Steam Link doesn’t currently stream from Macs, but an upcoming update will add support for streaming audio, video, and controller input. Likewise, the Steam Controller doesn’t currently support gamepad emulation on Macs. As an apology, Valve are adding the Valve Complete Pack to the Steam accounts of those affected. This gives you access to “all of Valve’s games (past, present and future) free of charge”. If you decide to get a refund on your hardware, the Valve Complete Pack is yours to keep anyway. To cater for this, Valve have extended their returns policy to 60 days and are offering to cover postage. Have you been affected by this? Let us know in the comments.